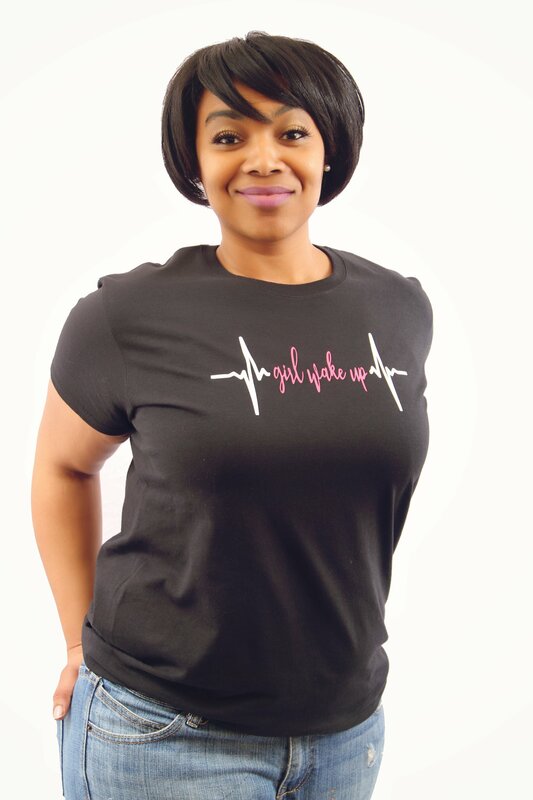 Jazmine Duncan, founder and creator of Girl, Wake Up! 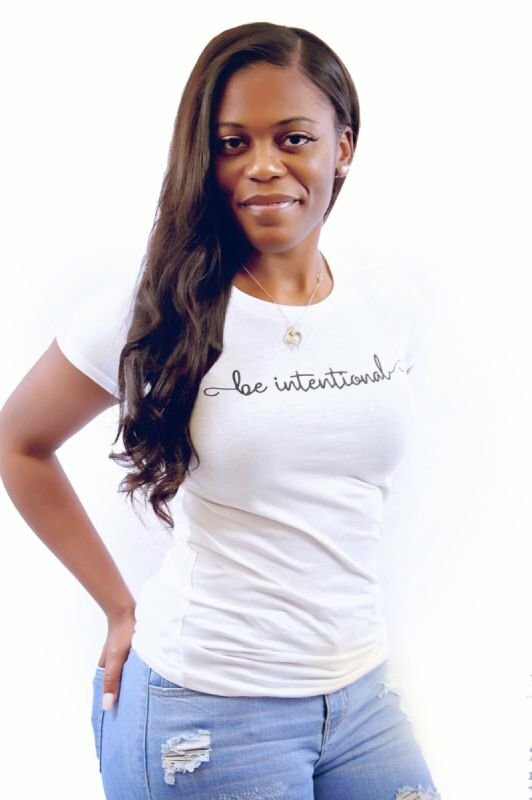 Inc., Jazmine created Girl Wake Up as a movement to inspire and encourage women to adjust their crowns (mindsets) as it relates to life and relationships. Over the years, Jazmine has listened to countless stories from women regarding their troubles in life, specifically their relationships. 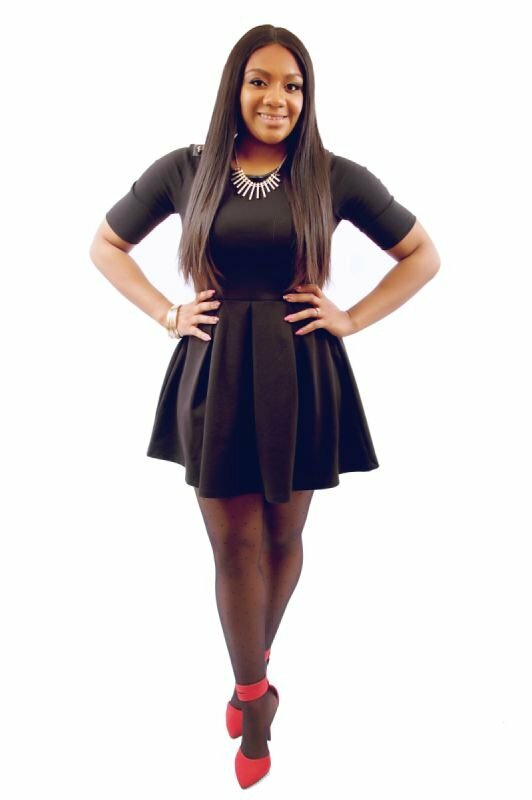 In addition to these experiences, as a 29 year old successful black woman, Jazmine had her own experience. 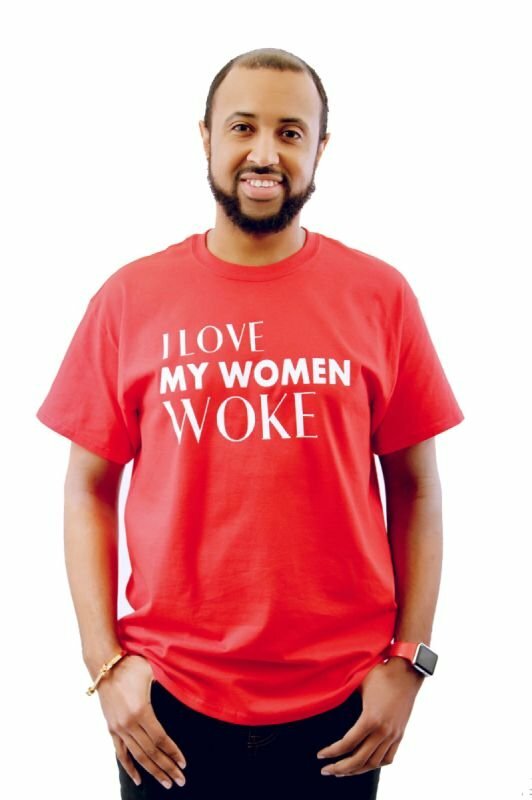 Thus, this movement was born. 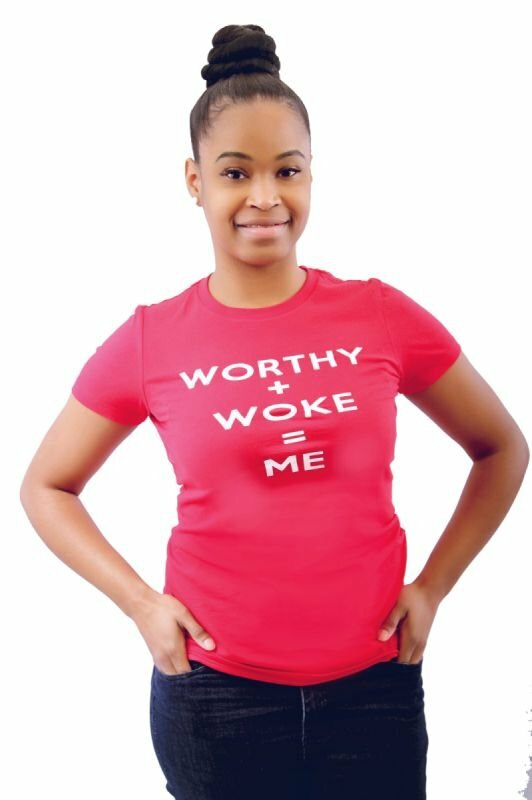 As the founder, Jazmine encourages women to open their eyes and mind so that they are not blindsided by the obstacles they encounter. The phrase: Girl, Wake Up is not used to belittle you, or your situation. It’s simply used to say it’s time to get up and realize your worth. So, Girl, Wake Up! Because you are so worth it! Halfway through the year, and what have we done? Introduction to Girl, Wake Up! New Year Greetings from Girl, Wake Up! 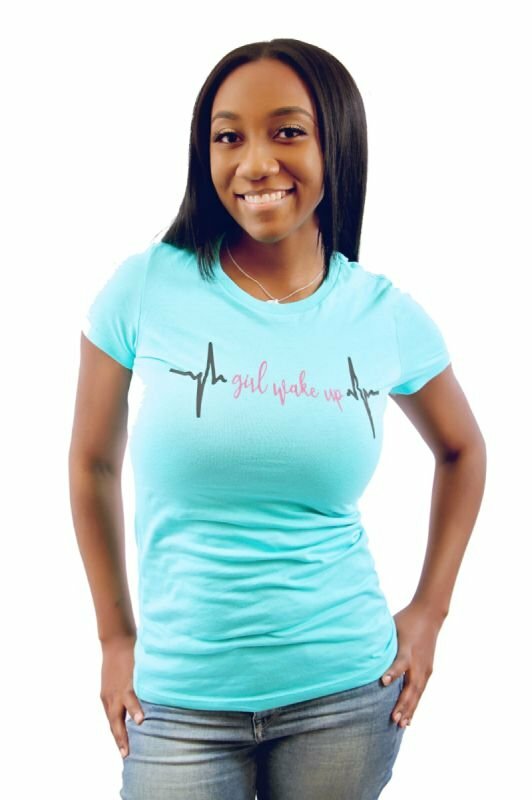 Subscribe to Girl, Wake Up Blog! Return Policy Girl, Wake Up! Inc. wants you to be ecstatic with your purchase! If you have any questions, comments, or concerns feel free to contact us. Also, if you’re interested in any piece of merchandise contact us. We are here to help you make a decision. We will make every effort to answer your questions accurately so you get what you want the first time Please be sure to check the sizing details and don’t be afraid to double check, as there are NO REFUNDS or ORDER CANCELATIONS. All sales are FINAL. An exchange will only be granted if the merchandise is damaged, or if an incorrect merchandise was shipped by Girl, Wake Up! Inc. You must notify GIrl, Wake Up! Inc. Via email at grl.wke.up@gmail.com. The merchandise must be returned within 10 business days of receiving you order for an exchange to be granted. Please note that after 10 business days the sale is FINAL. Shipping Policy Please allow 7-10 business days for processing and shipping of your order. In the event that it will take longer for you to receive your shipment Girl, Wake Up! Inc. will contact you.